Pro-Trac tires are perfect for your Pro Street, street machine or hot rod, thanks to a super wide profile that offers the race ready look without the safety concerns of driving on the street with actual racing tires. 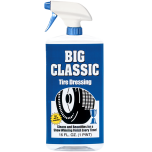 These skinny front tires are the perfect compliment to those big Pro-Trac rears. 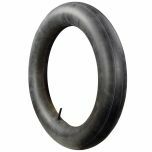 Choose from two different front runner tire size for the perfect stance. 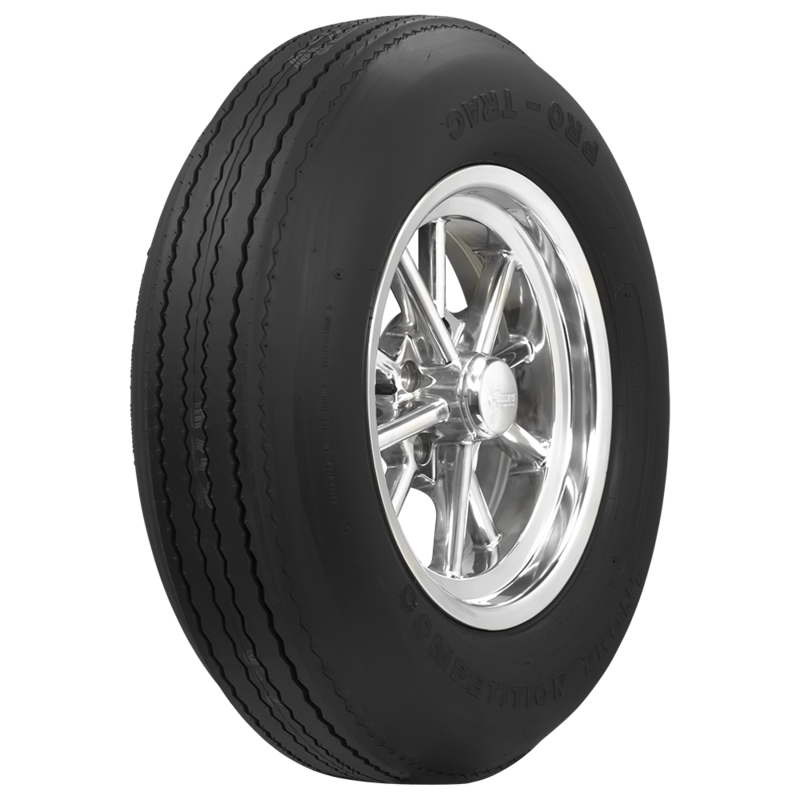 Pro-Trac tires are DOT approved, bias ply tires and they're perfect for a car that is tubbed and features a narrowed rear end. 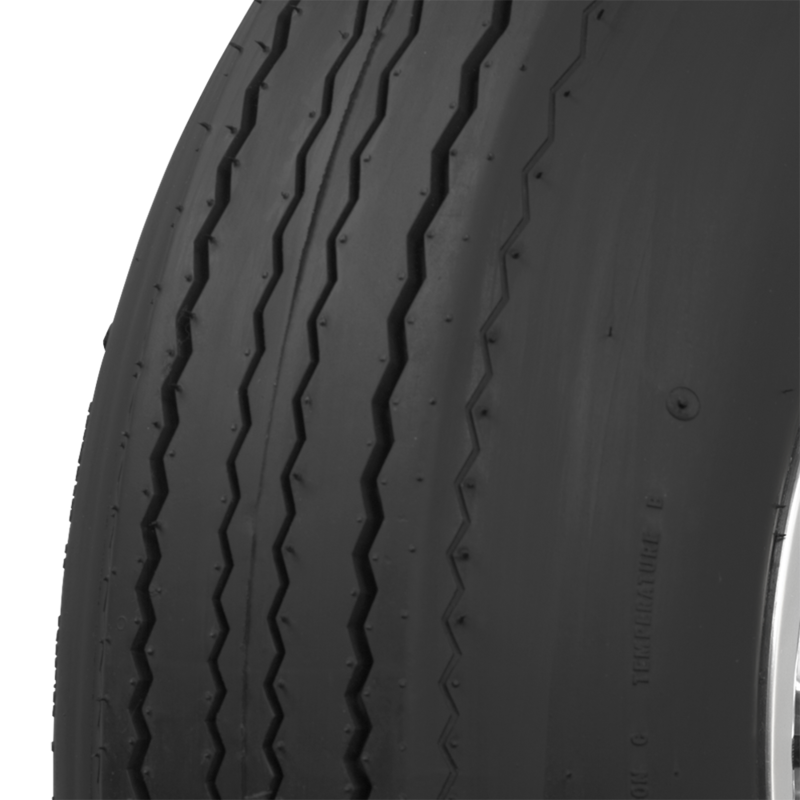 The tread pattern has been thoroughly tested to ensure safety in dry and wet conditions. Pro Street is making a big comeback, so put your ride back on the road with a new set of Pro-Trac meats! Yes, this tire is rated to support 1742 lbs. of weight at 32 PSI. 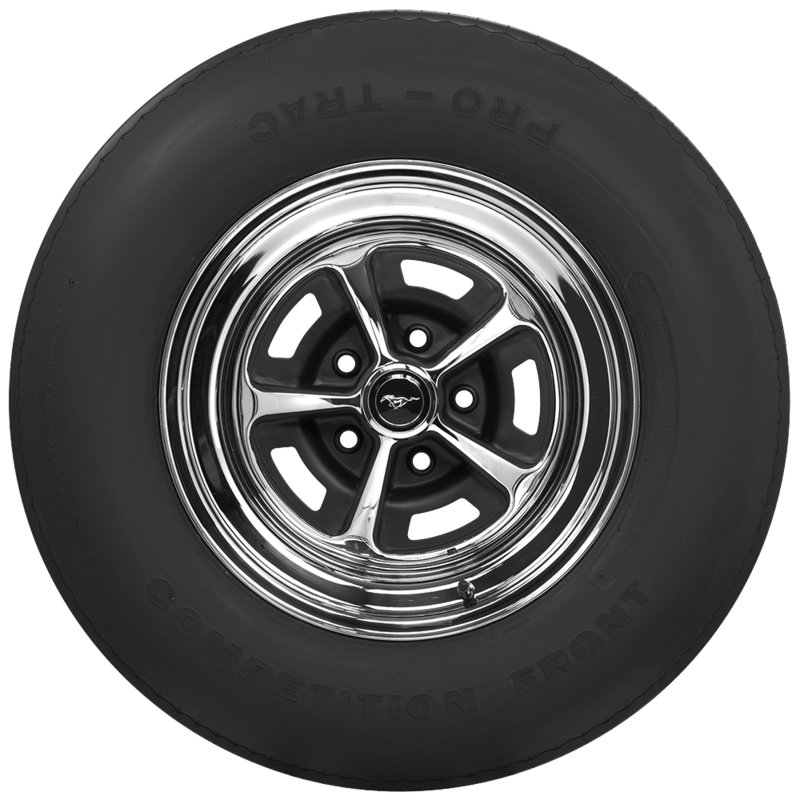 Our selection of Firestone, INDY race car tires are listed here.